Valentine’s Day is one of the big four. It represents one of the highlights of a retailer’s year – it might actually be better than Christmas because discounts are not a key feature of making sales. But it stacks up as one of the major retail events of the year along with Christmas, Back to School and Mothers’ Day. The average Canadian, several studies have shown, will spend around $175 on Valentine’s Day. That can be for everything from chocolate to diamonds, flowers or a fancy restaurant meal. Jewellery will attract the highest sales and the group that will spend the most – closer to $250 – is between 25 and 34 years of age. On a per capita basis, we are pretty much on par with spending by Americans as retailers down there peg this day as being worth roughly $20 billion in spending. That would translate into about $2 billion here. This is a changing marketplace though. 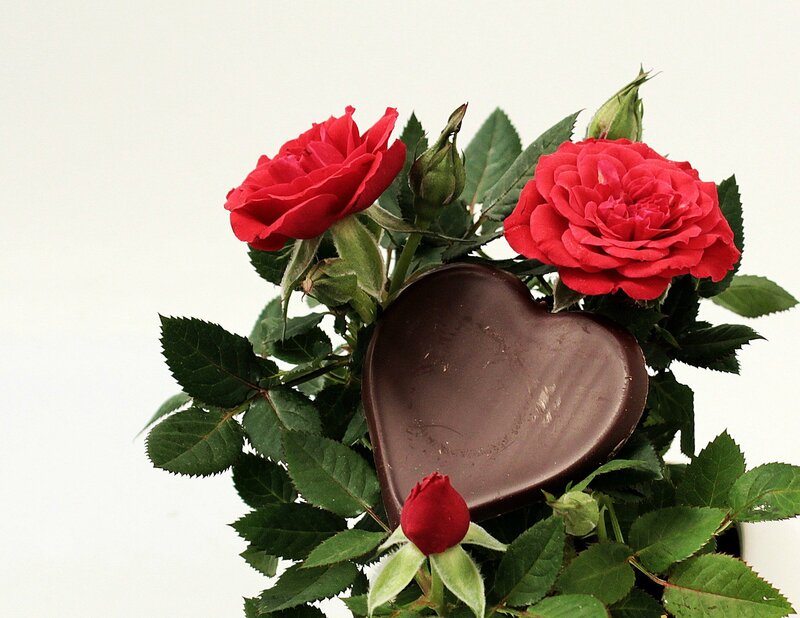 Experiences rather than tangible gifts are increasingly taking centre as chocolate and flowers are losing some of their lustre.